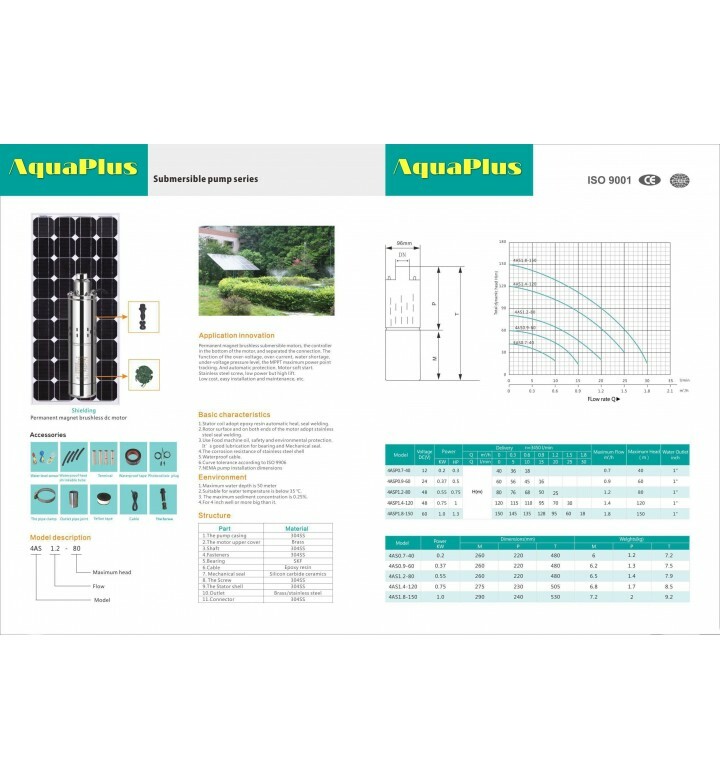 With the more advanced design AquaPlus Helical Rotor Submersible Solar Pumps with build-in MPPT controller allows for maximum functional lift capability of up to 400 feet. Powered by solar, battery, or a combination of the two, maximum flow at 100 feet can be up to 15.0 gallons/minute. These submersible water pumps offer a broad range of pumping capabilities with greater water pumping depths and higher volumes of water. 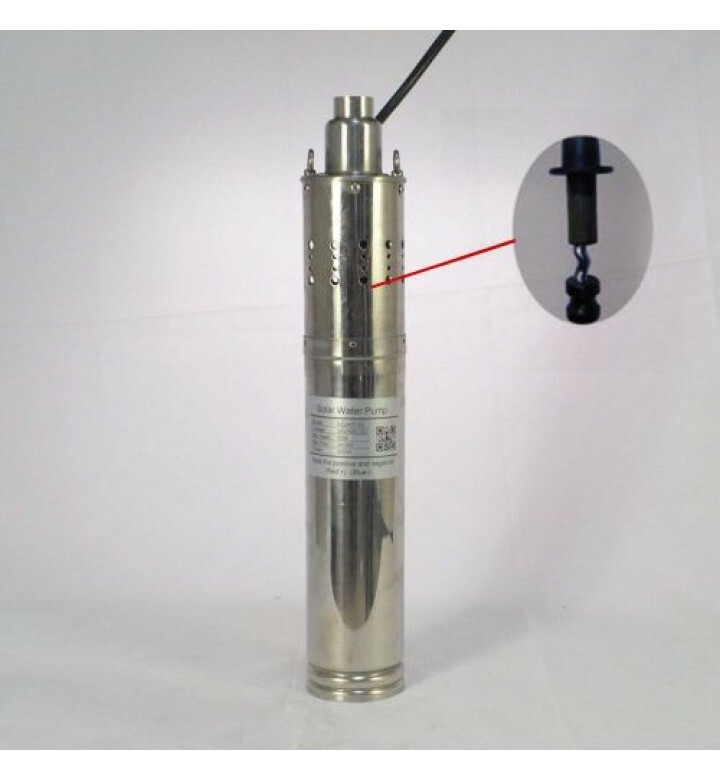 Application: Ideal for village, family, farm, camping car water supply, etc. 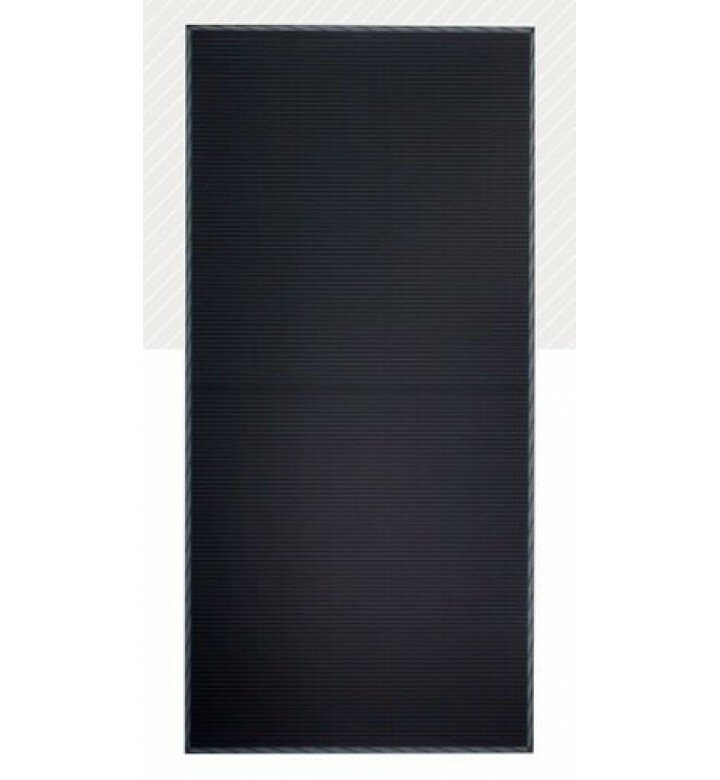 Solar water circulating system: Built-in MPPT which can make the best use of the solar energy. 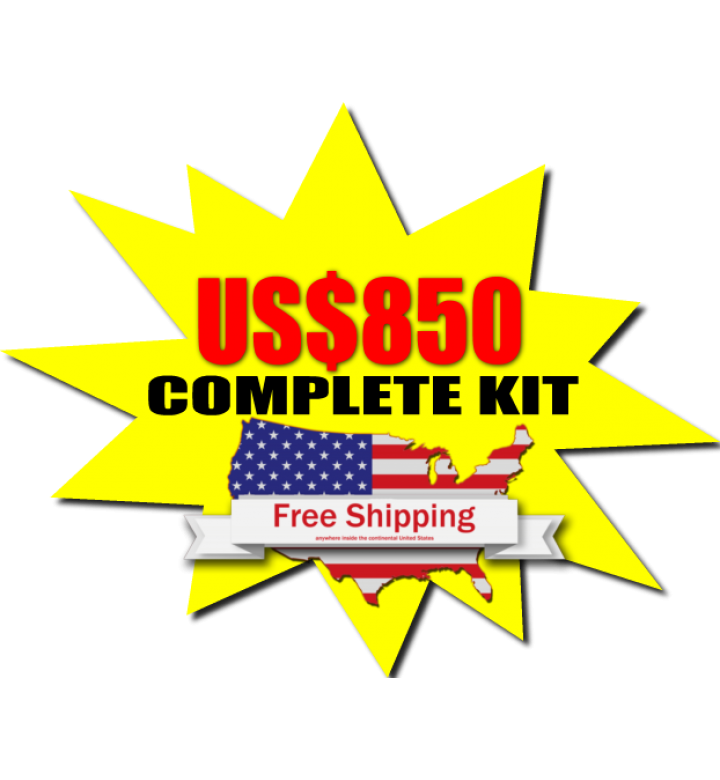 Multi protecting: Come with over-voltage protecting and under-voltage protecting. Environmental protecting: Achieve zero carbon dioxide emissions. Function: Solved the water shortage problems of the area without electricity. The water pump can connect directly to the solar panel in the sunlight without connecting the battery. Stainless steel body, non-sensor shielding motor, motor efficiency over 90%. 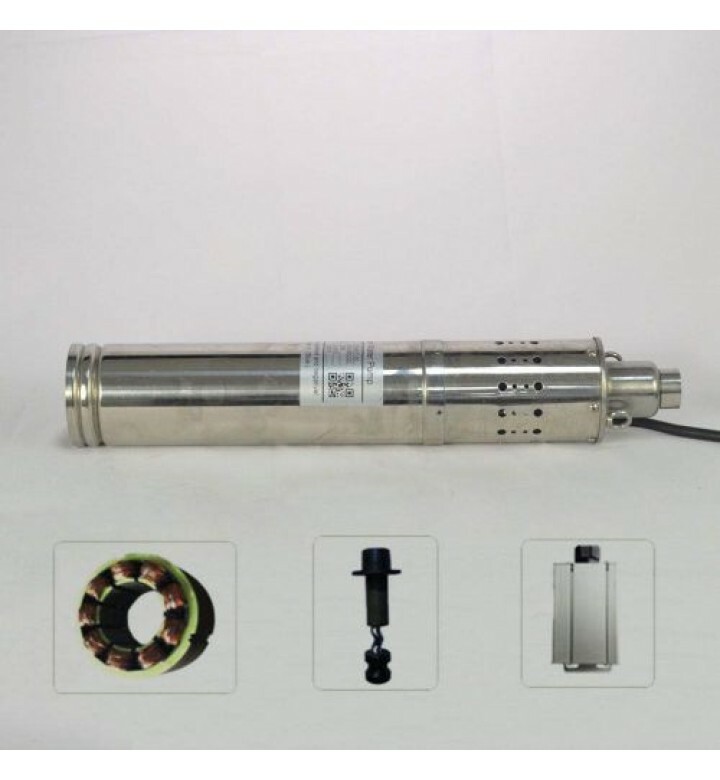 Permanent magnet, brushless DC motor for long lifetime. Automatic restart when water returns to the well or when the motor temperature returns to the safety range.